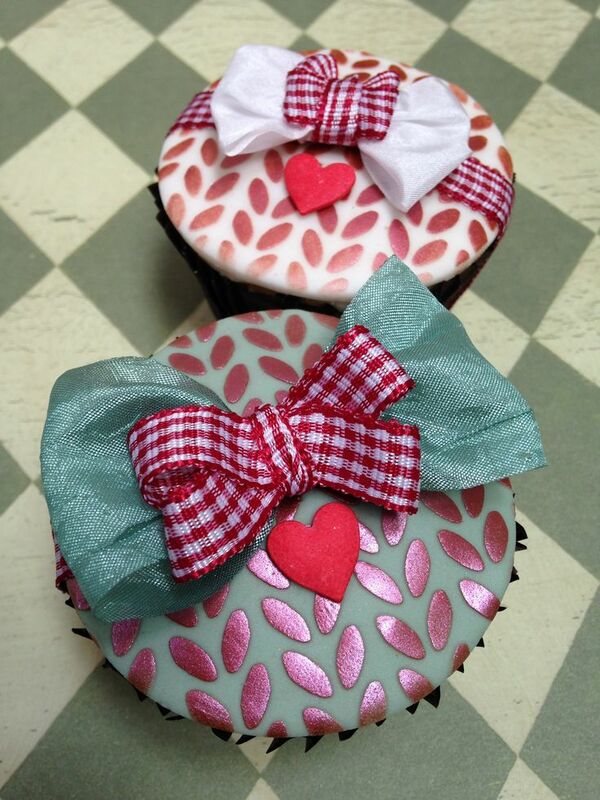 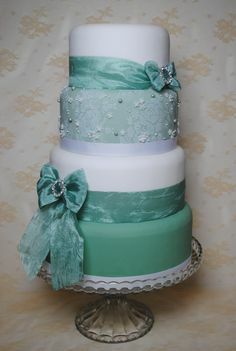 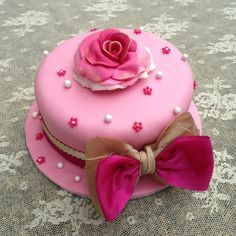 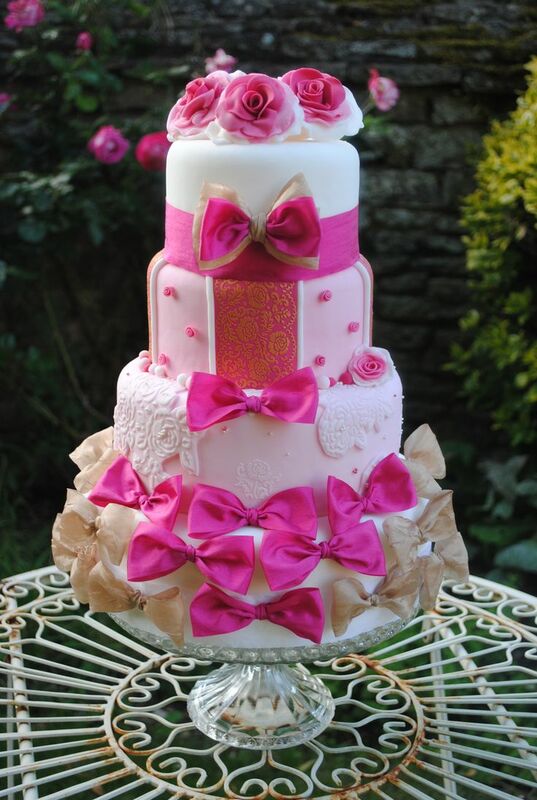 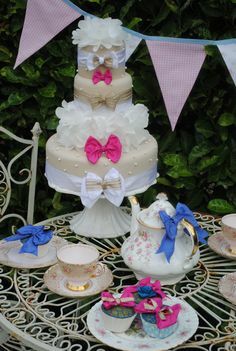 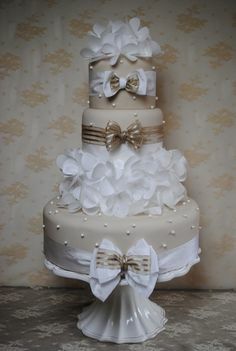 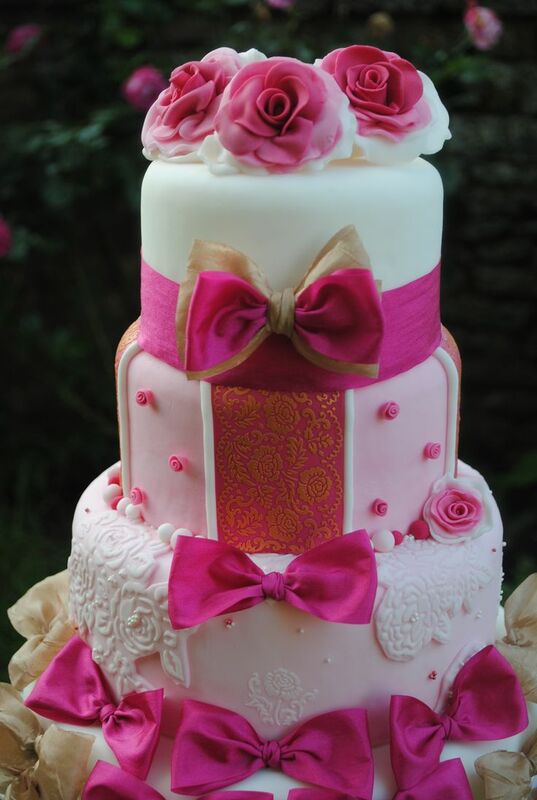 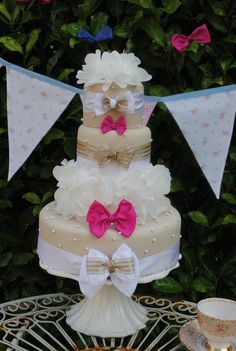 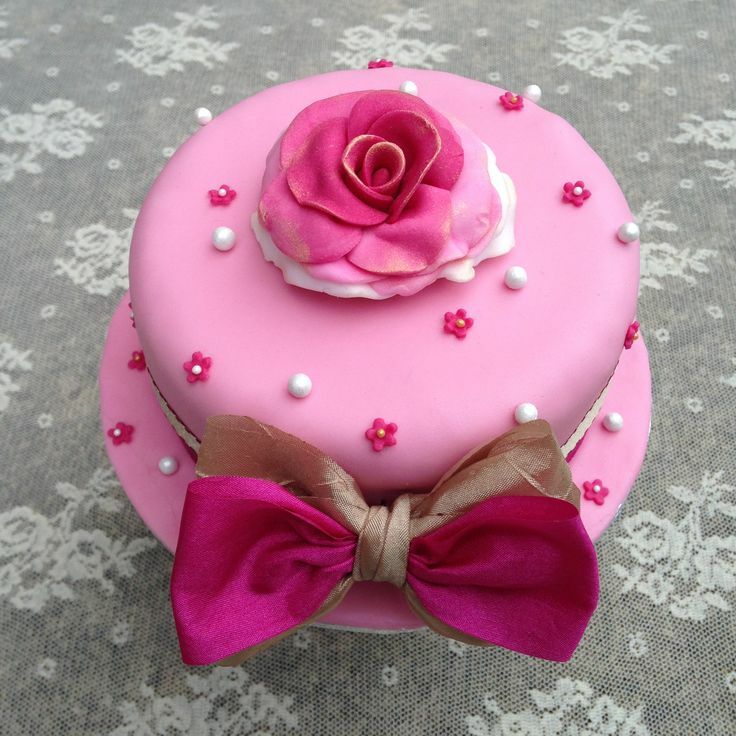 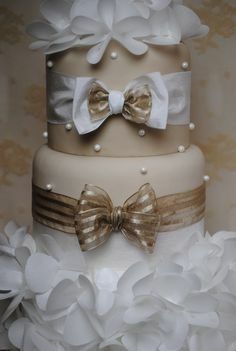 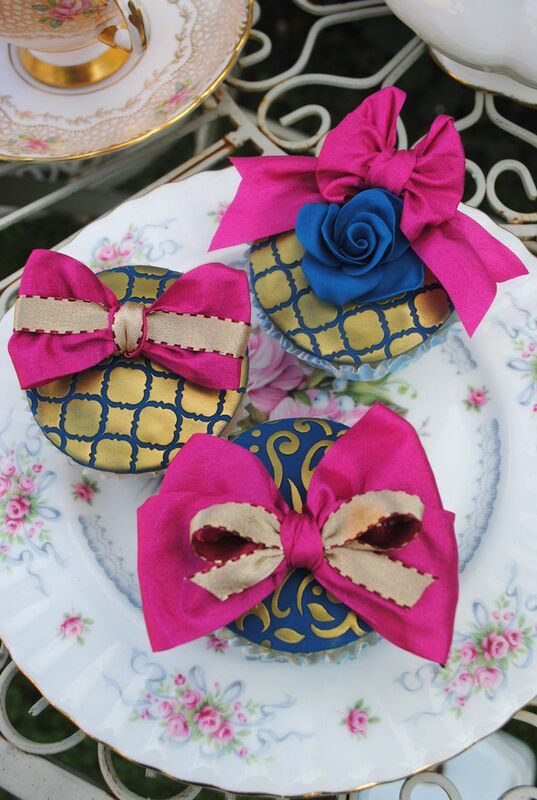 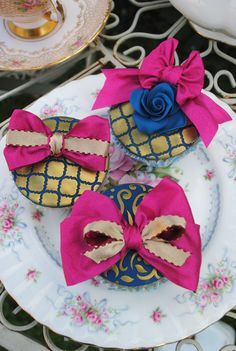 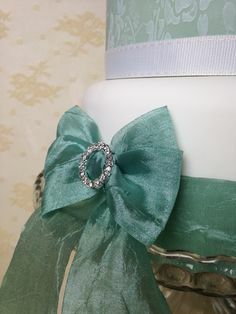 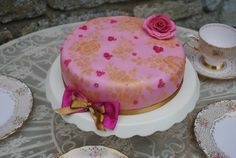 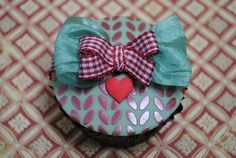 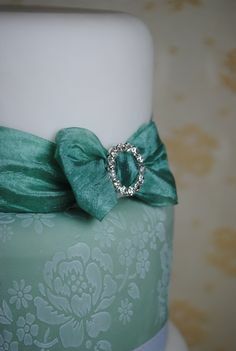 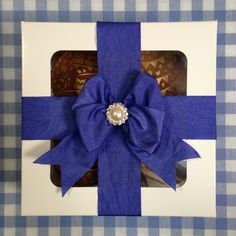 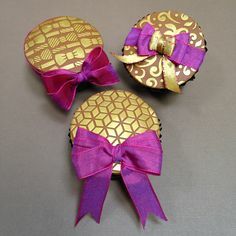 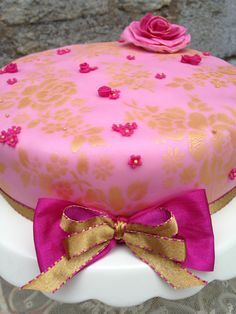 A selection of cakes that have been decorated with ribbon using the Cake Crafting Bow Maker. 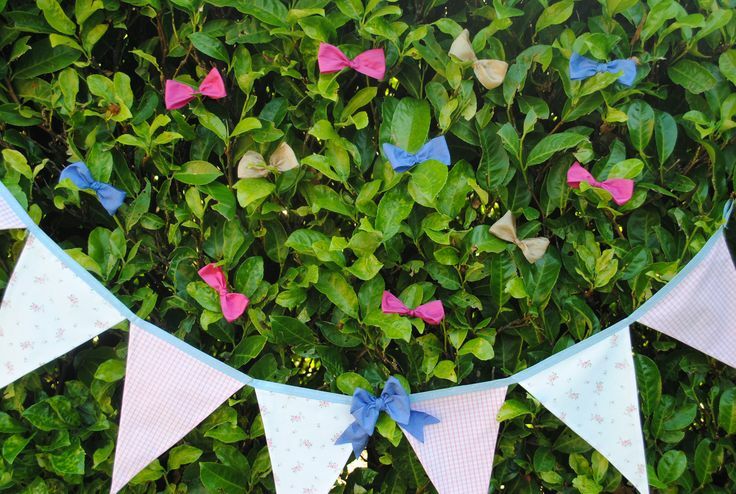 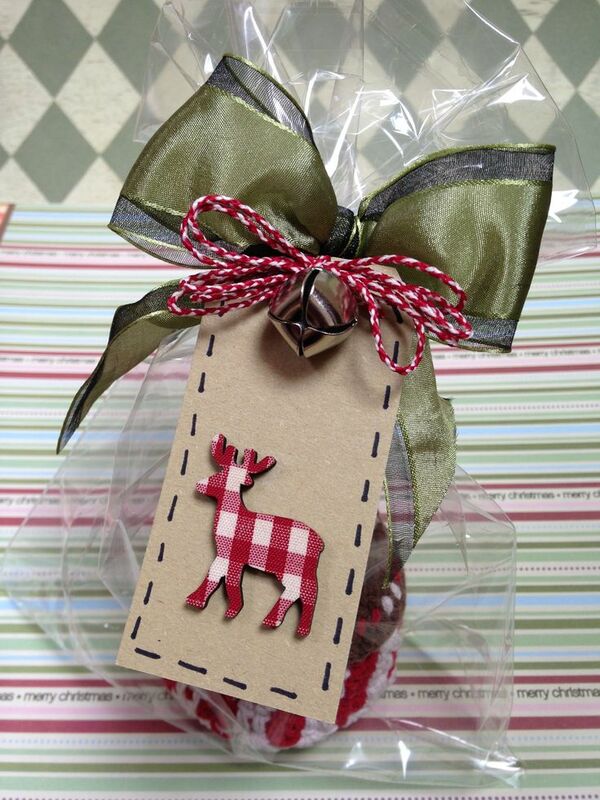 The Bow Maker allows you to make perfect bows in a range of sizes using ribbon, fabric, twine and much more. 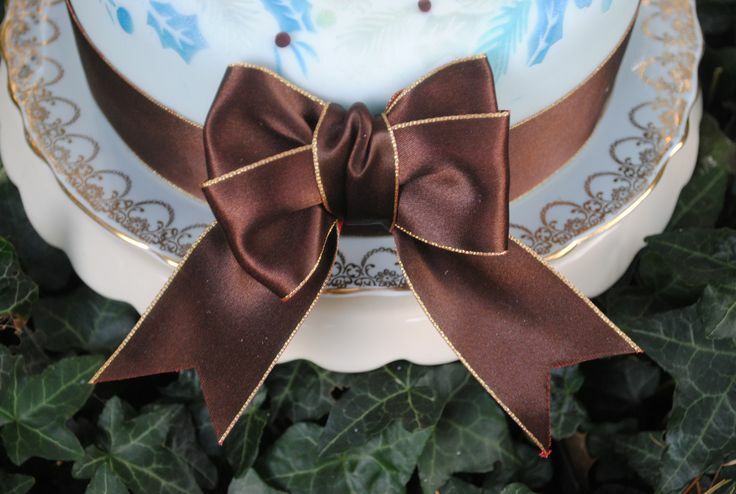 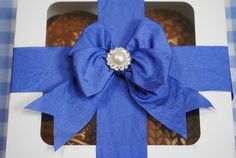 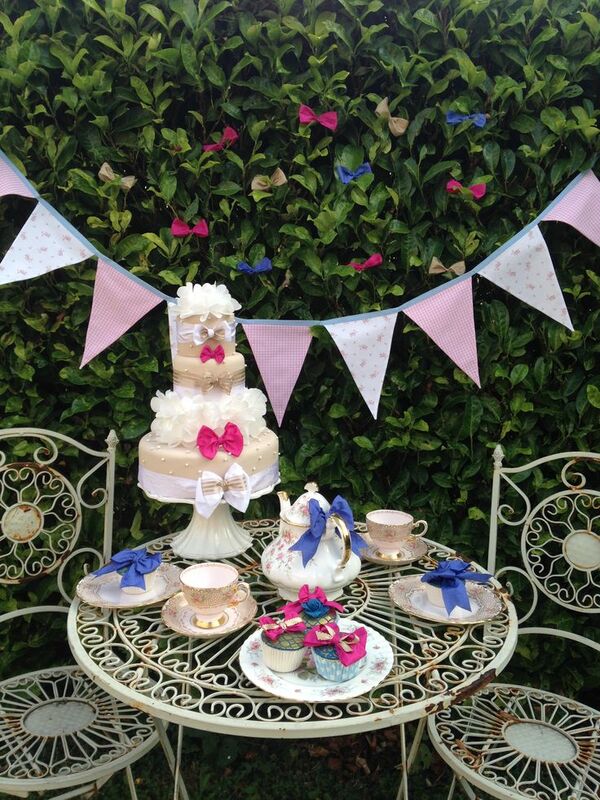 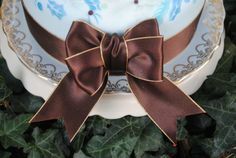 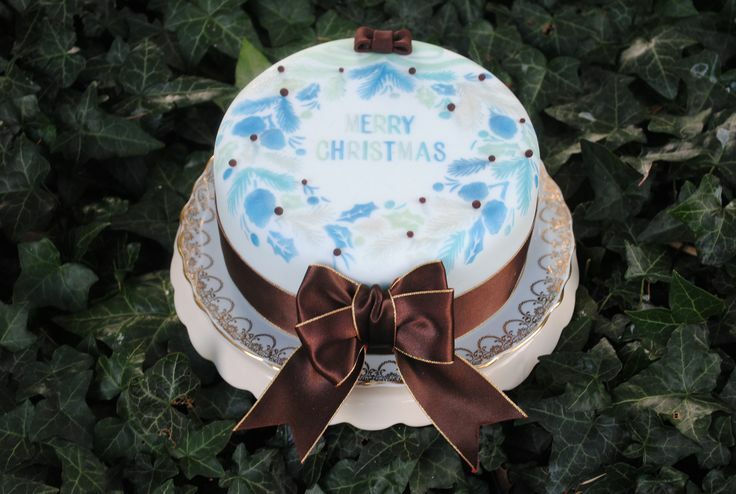 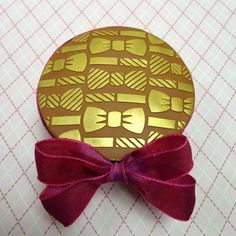 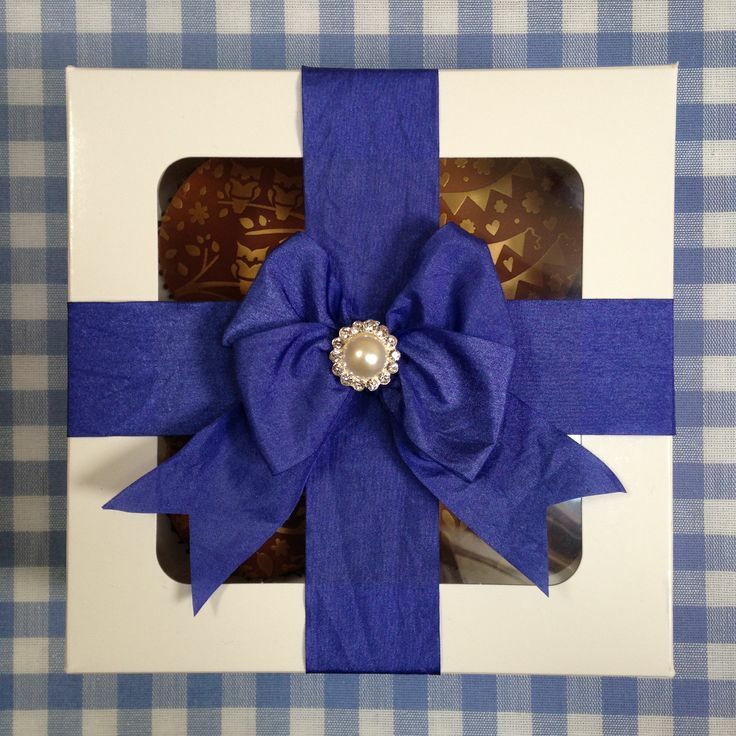 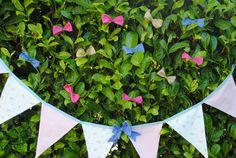 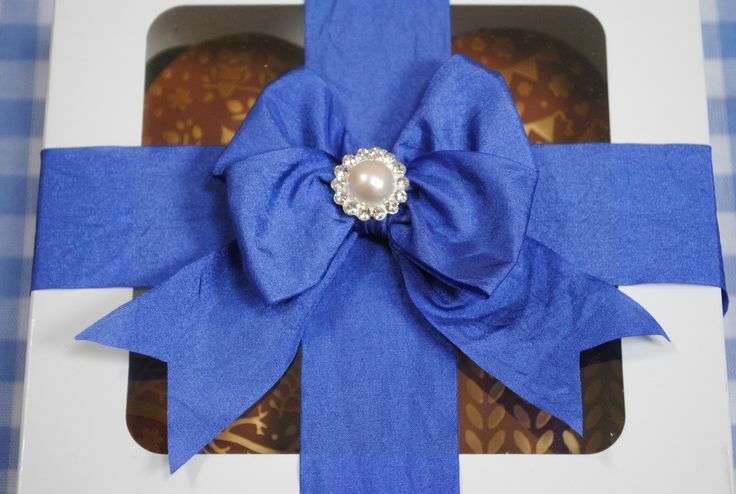 We have included a range of designs to provide inspiration when using your Bow Maker with cakes.